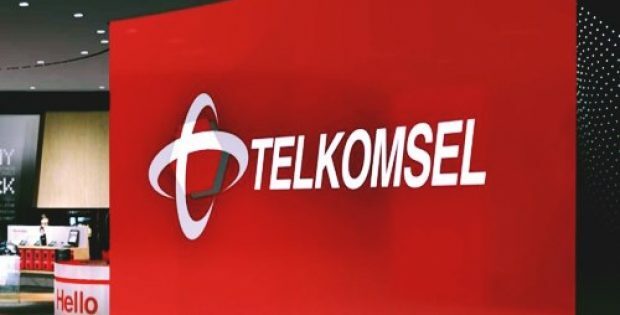 PT Telekomunikasi Selular (Telkomsel), an Indonesian provider of wireless network, has reportedly announced that it has signed a Memorandum of Understanding (MoU) with renowned Chinese telecom equipment & consumer electronics company, Huawei Technologies Co., Ltd. (Huawei) that focuses on the digital transformation of its business. Reports cite, under the agreement, the two firms would be collaborating towards the development of service-offerings that are flexible to the customers, assurances of user experience as well as the development of enterprise mobile-broadband services. According to a press release, earlier in 2018 Huawei worked along with Telkomsel to utilize Huawei SmartPCC solution in an effort to help migrate package quota management into the UPCC (Unified Policy and Charging Controller). The solution facilitates rich features an well as a simplified network topology, cutting down upon total cost of ownership (TCO) and operational complexity, introducing new competitive services and lessening the average time-to-market (TTM) of the MBB packages. Now, the two firms are reportedly expanding upon their existing collaboration in the domain of mobile broadband and intend to develop new solutions for core networks together to expedite the deployment of Telkomsel’s new service offerings. The CIO of Telkomsel, Montgomery A. Hong stated that Huawei & Telkomsel have established an extensive partnership over the past decade. Attributed to the support & efforts by Huawei, the project, Volume Base Offload, for quota management was made available qualitatively and quickly back in 2018. Hong further added that in terms of the digital transformation strategies, the company would further prefer to continue the collaboration activities with Huawei for business development. 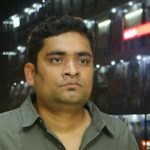 For the record, the company’s strategies of digital transformation are directed towards transforming the operator from a conventional telco to a facilitator of digital as well as data services. According to reports, the financial information related to the matter has not been revealed yet.